Sustainable Novato is an all-volunteer community non-profit that works to enable end encourage more sustainable living in our city. SN has helped induce City of Novato to adopt a climate action plan, a zero waste resolution and goals, and green building ordinance, and has worked with Novato Sanitary District toward a greener waste franchise agreement. M.H. Bread & Butter is a cafe and bakery located in San Anselmo. M.H. Bread & Butter specializes in crafted breads and local fare, and aims to nourish the community through honest food. Rustic Bakery serves fine foods and baked goods and has locations in Larkspur, Novato, and Tiburon. We produce artisan crackers and breads to complement equally excellent food and wine. We bake everything by hand using only the best organic grains and seeds. They are low in fat, full of nutrients and naturally delicious. Mill Valley Seniors for Peace is committed to the search for world peace, social justice and genuine democracy. We believe: That war is not the answer! We believe that all people are entitled to: a clean, safe environment, health care, decent, affordable housing, full employment at fair wages, affordable education for all, adequate Social Security, and that the maintenance and nurturing of our democracy demands an informed, alert and active electorate. We are Mill Valley and Southern Marin residents standing up for American values and democracy. We use members’ skills and interests to oppose the extreme right wing agenda of Trump and his administration. We work to promote equality, tolerance and just solutions to problems that have contributed to Trump’s rise. We use the many modes of lobbying and peaceful protest available in our democracy, and practice inclusion and acceptance. We work with existing local and national groups for mutual benefit, support and direction. Since 2000, Safe Routes to School has helped 58 Marin schools to encourage their students to find a greener, healthier way to school. Students who walk and bike to school promote a healthier lifestyle for themselves, and at the same time they reduce traffic congestion. 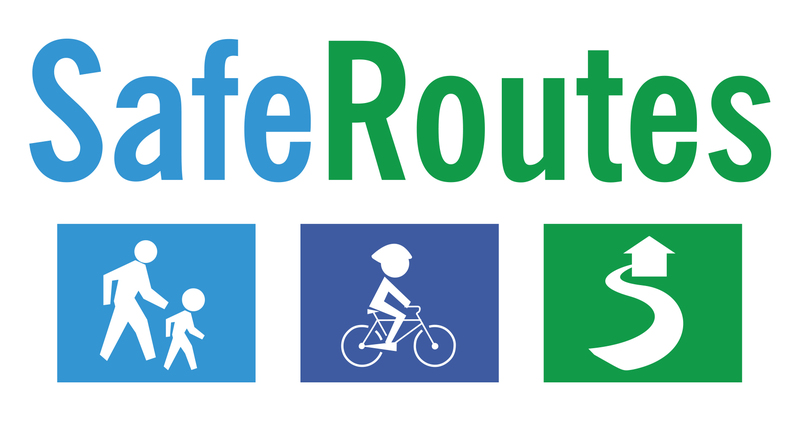 Safe Routes to School works through classroom education, special events, infrastructure improvements, a crossing guard program, and other strategies. The national League of Women Voters has been helping people become informed voters and better citizens. We have done so by providing education about candidates and issues, and by encouraging folks to become more involved with their government at all levels, and not only at election time. The League of Women Voters of Marin County is particularly involved with Marin government and local issues. The Community Media Center of Marin (CMCM) is a non-profit organization providing residents of Marin County with access to communication technologies, media training, and the latest digital tools to create original content for cable TV and online media. CMCM operates Marin TV, Marin County’s own non-commercial community, educational, and governmental cable channels. Marin TV is available on Comcast (channels 26, 27, & 30) and AT&T U-Verse (channel 99), reaching more than 70,000 Marin households. Marin TV programming is also viewable online. MarinLink identifies and fulfills unmet community needs, strengthening Marin communities through innovation and collaboration. Nimble and solution-based, we serve as an incubator and fiscal sponsor to individuals and groups whose inspirations for projects range from homeless services, community gardens, health and transportation initiatives, environmental education, veterans programs, arts organizations, and more.